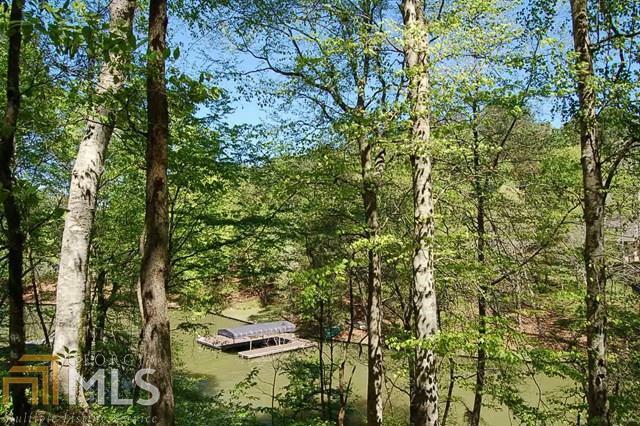 Lake Oconee Real Estate. 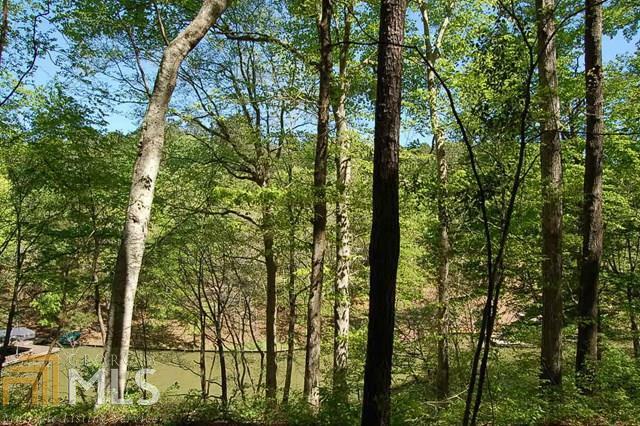 Beautiful heavily wooded lakefront lot with privacy and 1.37 acres located in the Long Cove section of The Landings At Reynolds Plantation aka/Reynolds Landing. 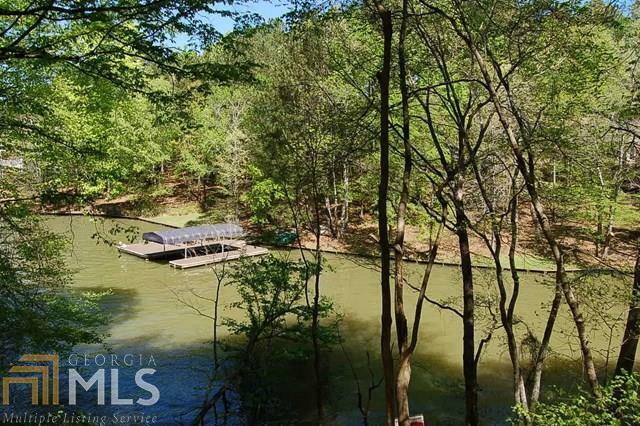 A maximum size slip dock has been verbally approved by Georgia Power. There is 7 feet of water depth at dock site. Great soil test on file for septic tank, or utilize the commercial system in the community. 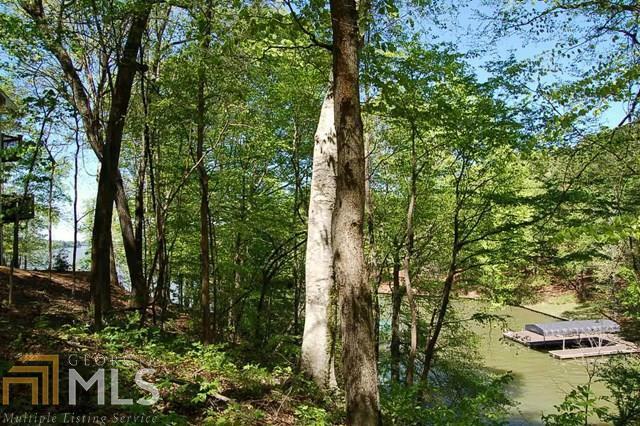 Huge Hardwood Trees! Golf Membership available. Great community with newly rebuilt clubhouse, swim center with slide and zero entry pool with hot tub for adults, playground, tennis courts, marina with boat storage, and 24 hour gated security. Underbrushed for easy walking!